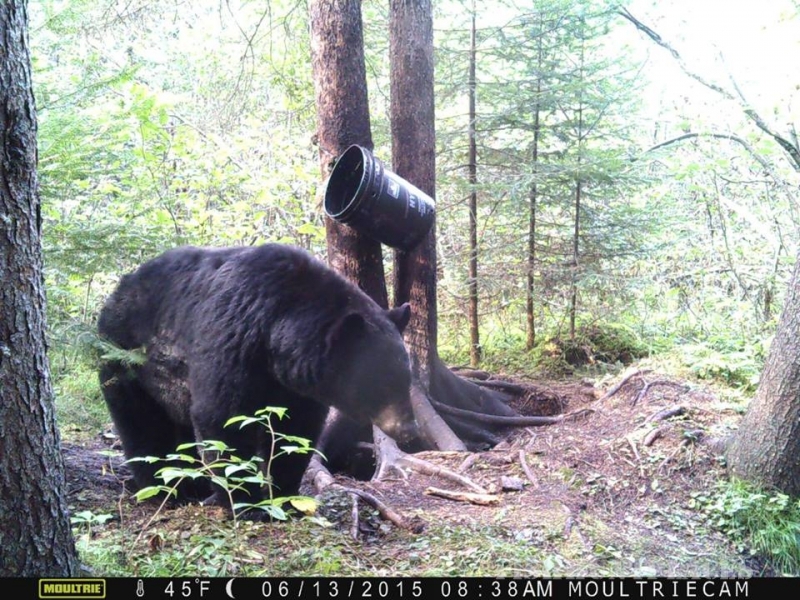 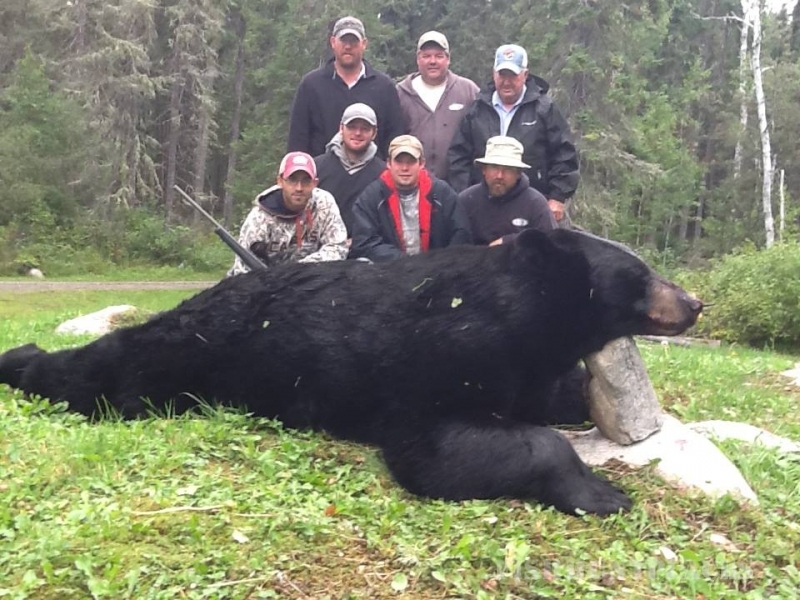 Bow or rifle, moose, bear or wolf – you’ll find the hunting experience of a lifetime. 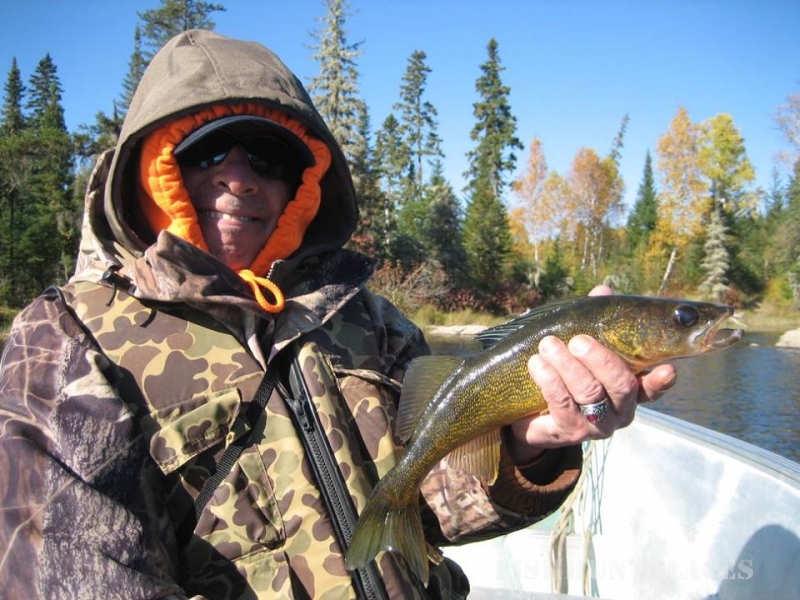 Oh – and the grouse are pretty tasty, too . 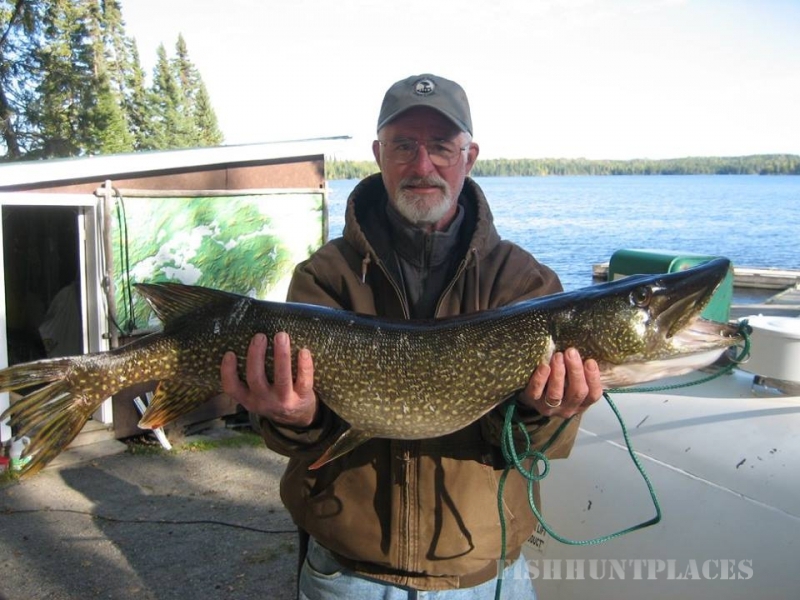 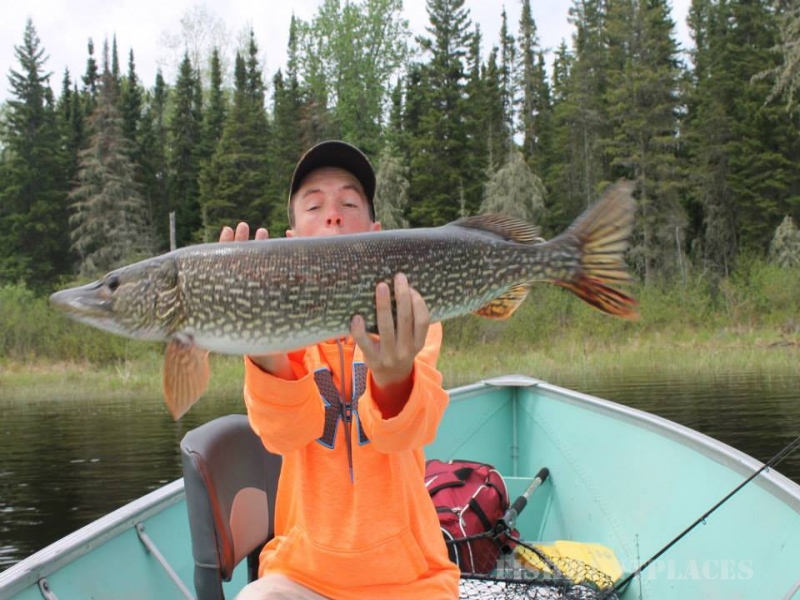 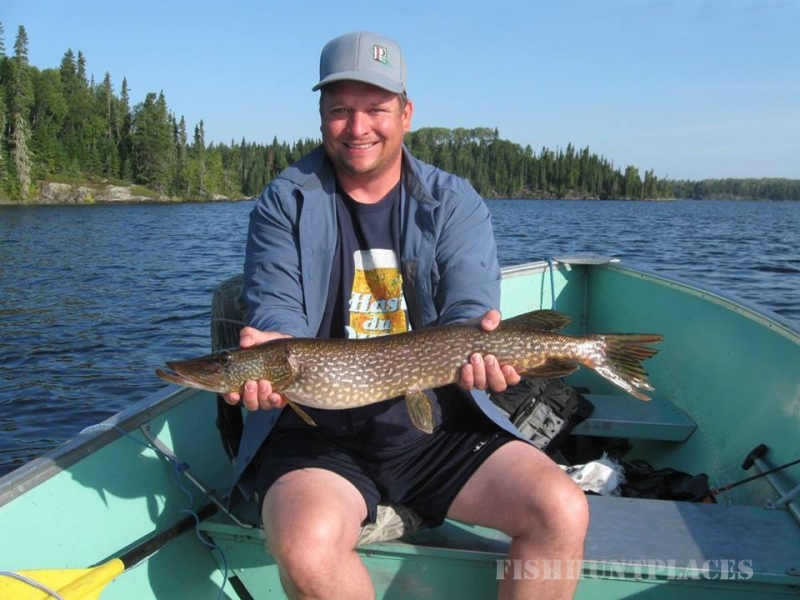 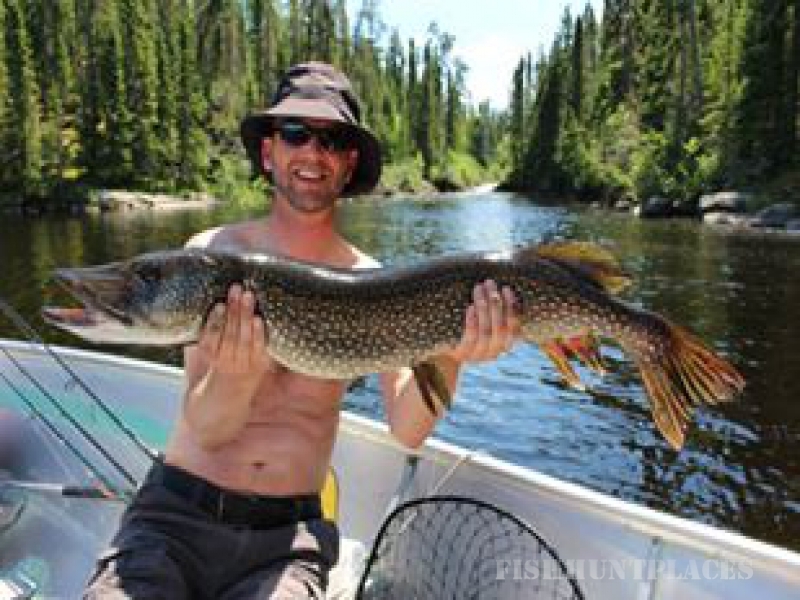 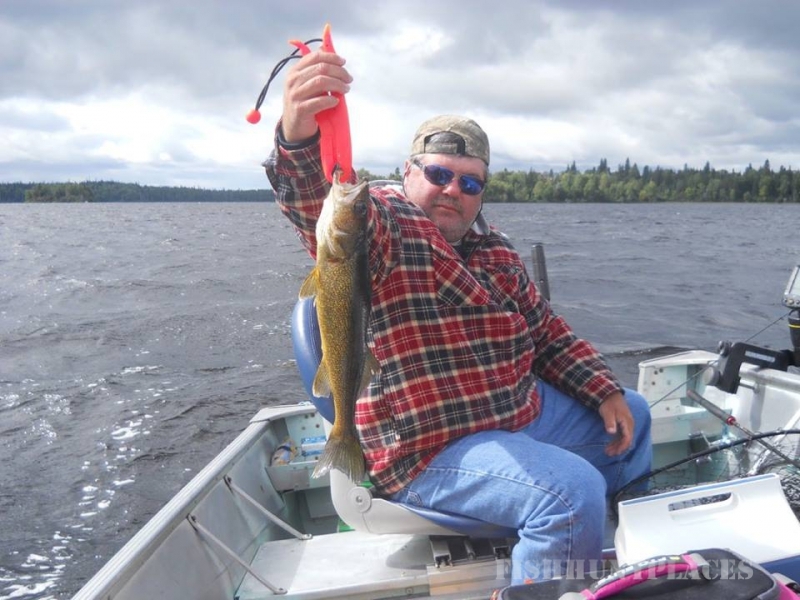 . .
Bluffy Lake offers some of the finest Walleye and Northern Pike fishing in Canada. 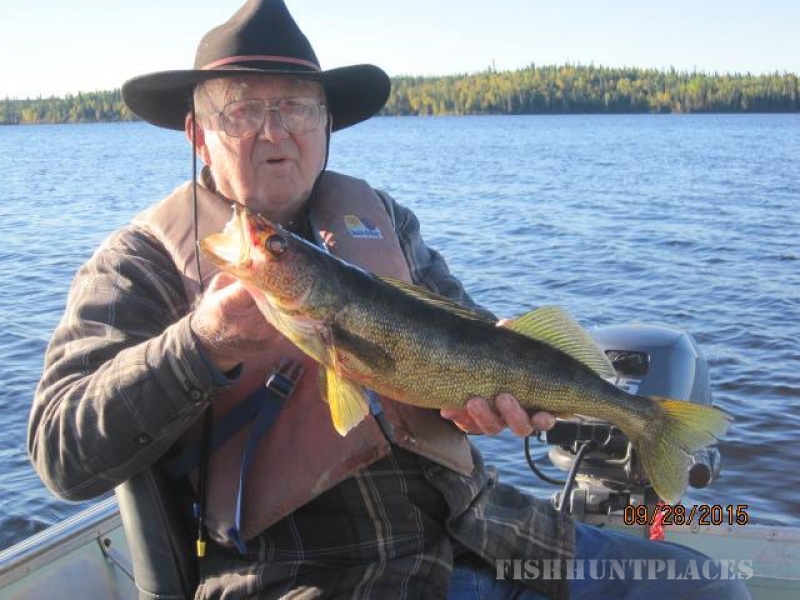 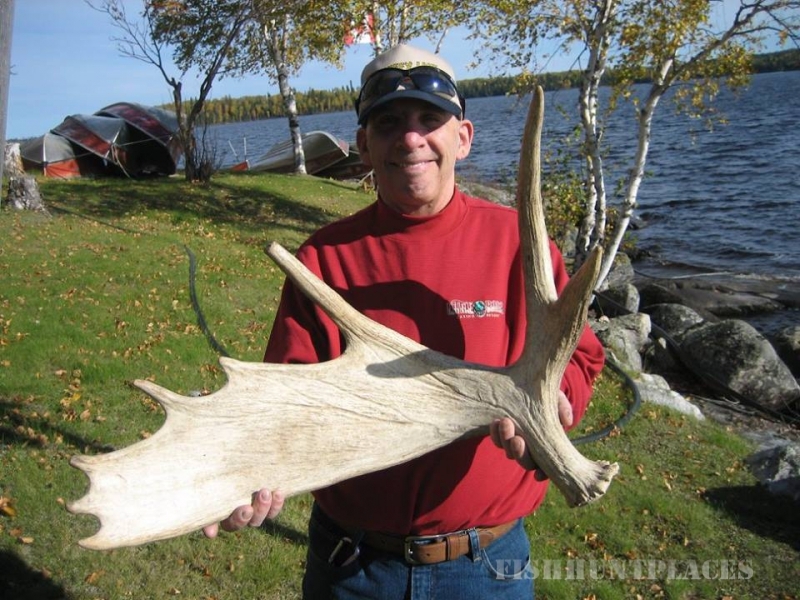 Seasoned fishermen looking for a trophy-class fish, novices looking for lots of action, and even those guys who are really more interested in just catching enough for a tasty shore lunch – our 30-mile-long lake and river system has a place for you.